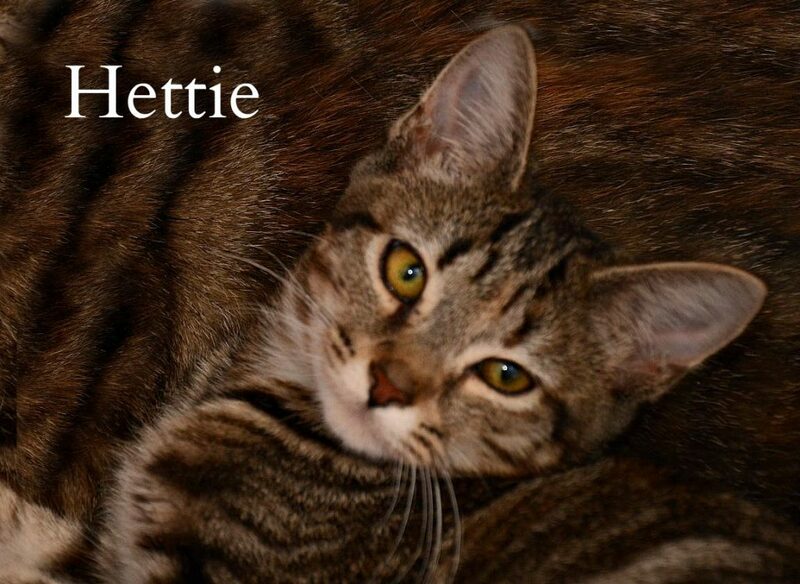 Sweet little Hettie is looking for a forever home .she’s approx 16 wks .Hettie is shy so needs an experienced home that will give her time to come around in her own time ,without young children .She is fine with other cats . Hi, is Hettie still available please? I already have a two year neutered boy and he would love a baby sister, he is very cat friendly. We live up a private lane and have plenty of safe space outside for her to play in, once she has settled in. Thank you.